with increased quality. High quality tension control components are critical in order to achieve these goals, and are often the difference between profit and scrap. Whether utilized on the windup, bonding, drying, finishing or converting (laminating, slitting, sheeting, coating, etc) process, Montalvo manufactures a wide range of high quality, high performance tension control components to maximize your process capability within any tension zone. 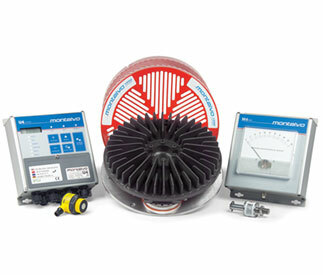 Montalvo delivers the quality, performance, consistency, and reliability you require to achieve more! The results you require, every single time. Montalvo’s automated tension control systems feature saved process parameters, and “Set it and Forget it” technology to make set-up and operation easier than ever, minimizing operator interaction to produce the same high quality results from run to run and shift to shift. and product consistency, while solving any tension control related problems you may have. 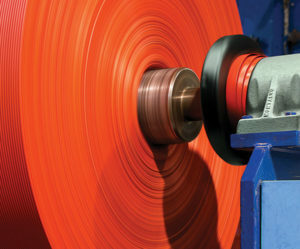 Montalvo’s nonwoven tension controls are designed to be drop in solutions for your machine. No need to invest in completely new machinery. Our equipment can fit within existing applications to UPGRADE or ADD tension control to your machine delivering a quick return on investment. Nonwoven manufacturing processes that require minimal or no roller contact, but still require automatic, precise, and accurate tension control require a Montalvo Open Loop Tension Control System. 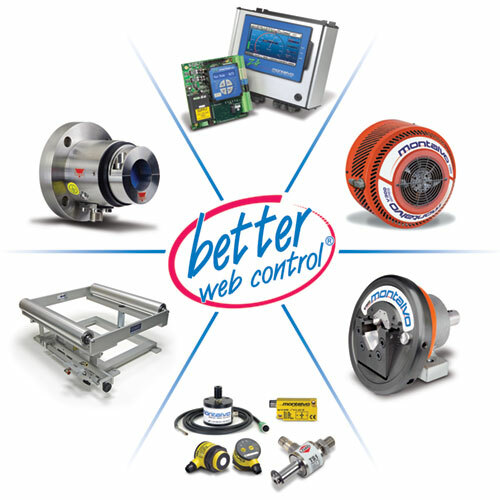 We are a pioneer in open loop tension control solutions since the initial introduction of our dedicated open loop control systems and most recently launching the patent pending TSC Torque Sensing Control System. Montalvo’s Closed Loop Tension Control Systems provide a continuous fl ow of communication between your load cells, controller and torque device making even the slightest corrections to ensure tension is automatically and always precisely where you set it. Our systems offer some of the most advanced functions and features while still being the easiest to set-up and operate, so you achieve maximum productivity and profitability from full roll to core, every single time.